The Dodge Journey is relatively new to the crossover segment, having launched in 2009. However, it has since come to dominate the competition by offering an effective blend of cargo capacity and passenger space. 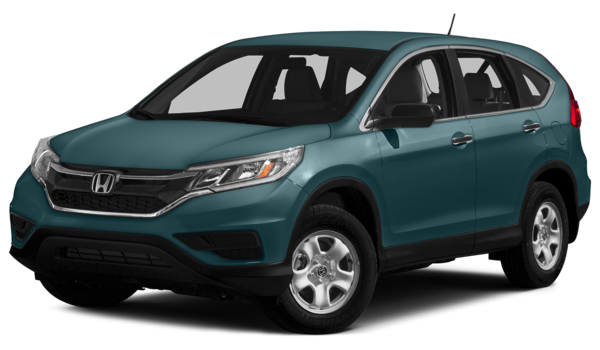 With room similar to that of a full-size SUV and the strong feel of a mid-size model, the Journey strikes a balance between practicality and comfort. 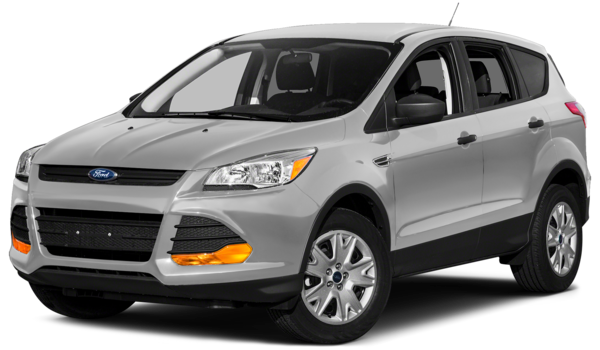 New models have focused more on providing an enjoyable driving experience. Regina and Moose Jaw drivers will enjoy a vast array of standard features as well as a strong selection of optional technologies with which to customize their ride. 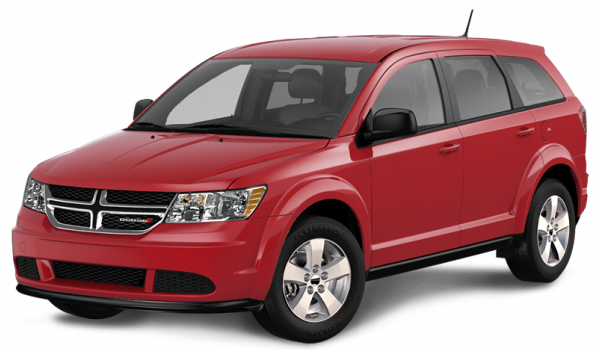 The 2015 Dodge Journey perfectly showcases the line’s ability to move from strength to strength. Essentially the culmination of everything Regina drivers demand from a crossover, the current model enjoys two engine choices — either the award-winning 3.6L Pentastar or a fuel-sipping 2.4L I-4 — as well as space for 7 passengers and plenty of storage room. Comfort and convenience are also emphasised. Even the entry-level Canadian Value Package — currently the most affordable crossover in the country — comes with a six-speaker sound system, dual-zone temperature control, and premium cloth bucket seats, while high-end models offer leather seating, all-wheel-drive, and the largest touchscreen in its class. The Chrysler Group has recently revealed that upcoming Dodge Journey models will focus closely upon performance. The 2016 model has been confirmed as using the foundation of the popular Chrysler 200 sedan, so Regina and Moose Jaw drivers should be able to enjoy car-like responsiveness, even with a third row of seating. We also expect that the new model will be able to take advantage of the 2015 Chrysler 200’s advanced nine-speed transmission, ensuring a fuller range of gears for enhanced efficiency and power. As always, Moose Jaw drivers can expect premium features to become available for standard models, although the specifics have not yet been confirmed. We can’t wait to find out. You’ll always find the newest Dodge Journey model sitting in the showroom at Crestview Chrysler in Regina, SK. 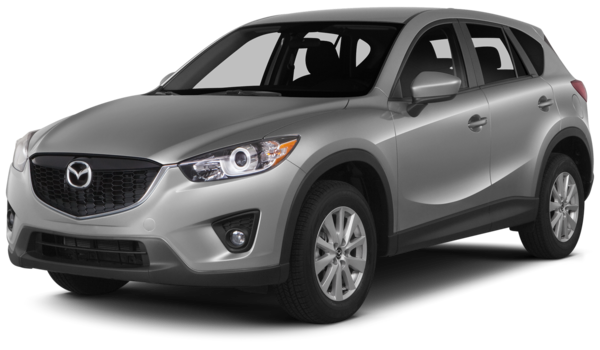 To test-drive yours today, just contact one of our friendly staff members.